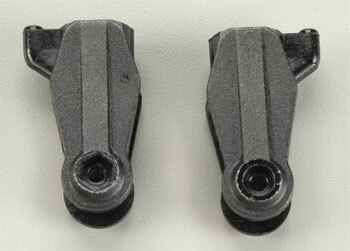 This is the Main Blade Grip Set for the Heli-Max MX400 helicopter. The Grips are where the Main Blades connect to the Rotor Head. COMMENTS: If the Main Blade Set is needed, use HMXE8305. If the Grip Bearings are needed, use HMXE7307. if the Bearing Collar is needed, use HMXE8312.